Understand what AWS services you can use to build a serverless architecture? Make sure you know and understand Lambda and serverless architecture, its features and use cases. Be sure to know how to deploy, package using Lambda. Understand integration of Lambda with CloudWatch. Understand EC2 Metadata & Userdata. Whats the use of each? How to look up instance data after it is launched. Understand EC2 Security. How IAM Role work with EC2 instances. Focus on S3 with SSE, SSE-C, SSE-KMS. How they work and differ? Know which EC2 metrics it can track. Does not cover much on networking or designing of networks, but be sure you understand VPC, Subnets, Routes, Security Groups etc. Deploy written code in AWS using existing CI/CD pipelines, processes, and patterns. Deploy applications using Elastic Beanstalk. Prepare the application deployment package to be deployed to AWS. Make authenticated calls to AWS services. Implement encryption using AWS services. Write code for serverless applications. Translate functional requirements into application design. Implement application design into application code. Write code that interacts with AWS services by using APIs, SDKs, and AWS CLI. Optimize application to best use AWS services and features. Migrate existing application code to run on AWS. Write code that can be monitored. Perform root cause analysis on faults found in testing or production. Wow – Thanks a ton mate.. Now I am getting a road map. Cheers. Braincert have a very good coverage for CDA June 2018 exams. Can you please suggest me which exam can I take, I’m a fresher in Tech and looking forward for DevOps. Which will be more resourceful without overwhelming on my part. Thank you! 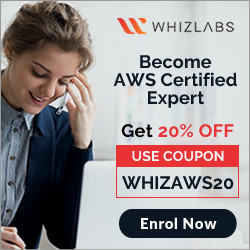 Check for SysOps and DevOps certifications. DevOps is much more then AWS though. 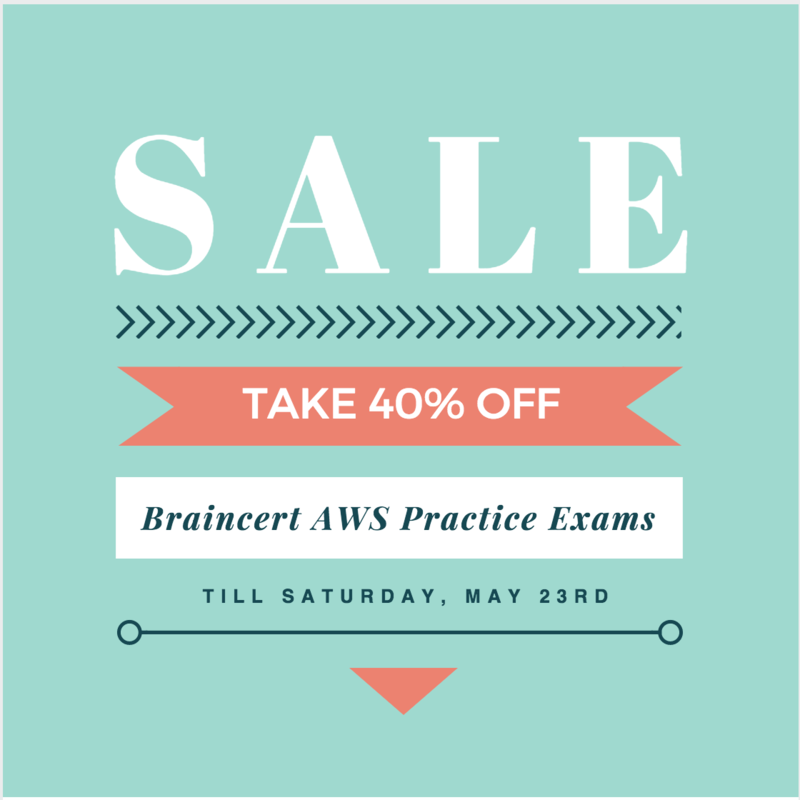 Planning to take the AWS CDA June 2018 exam this month. Could you please suggest a good practice test i can take before appearing for the main exam. If possible could you please suggest me which practice test i can go ahead with from the below practice exams. Good work. Great .Go Ahead with the same spirit..
Can you please add contents for the services related to Developer Tools? Anything specific you looking for? I can check and add further. Linux academy should be good to cover the topics. Be sure to go through all the topics mentioned in the blogs. Also recommended practicing braincert exams. Could you please let me know how different is New format of exam from the previous one and also could any one share some questions as we have it for the previous version of developer associate. Hi Vinod, the new developer exam is more developer focused on development tools, processes and deployment of applications which was never covered in the old exam. The old one had a lot of overlap with CSA exam which has changed. Hey Jayendra. I just passed SAA. Do you recommend Developer associate or SysOps next. I do have programming or developer knowledge but eventually would like to go into DevOps. There is no pre-requisites for professional. So if you want DevOps to be your path, you can target directly DevOps professional.